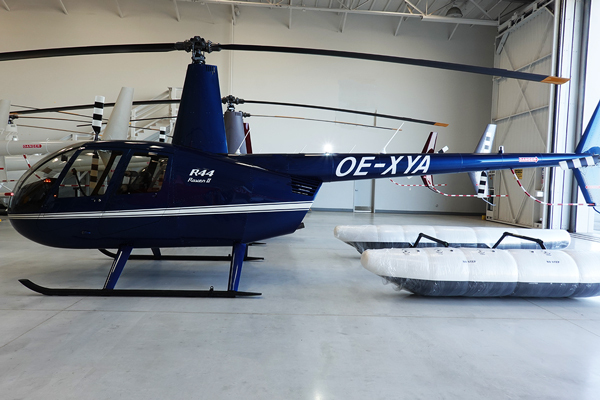 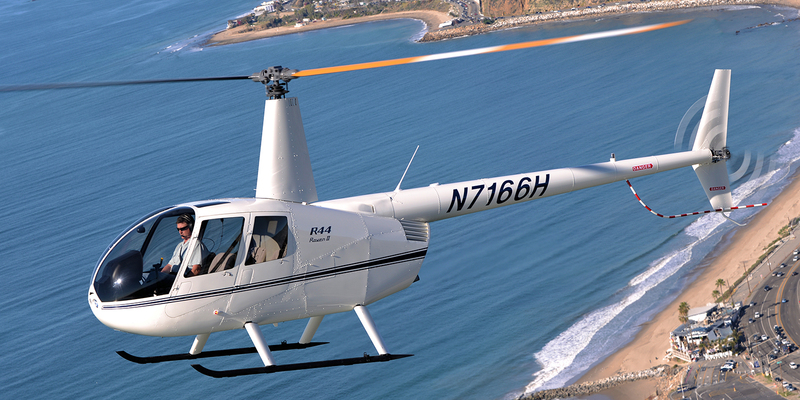 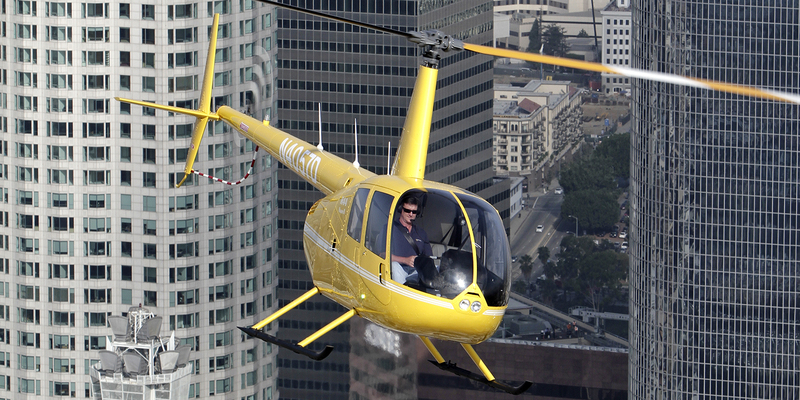 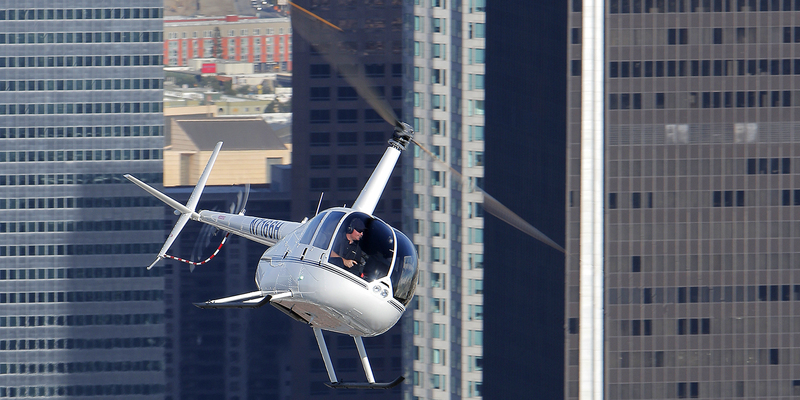 Four-seat Robinson R44 Raven II and Clipper II helicopters are high performing, reliable and easy to maintain. 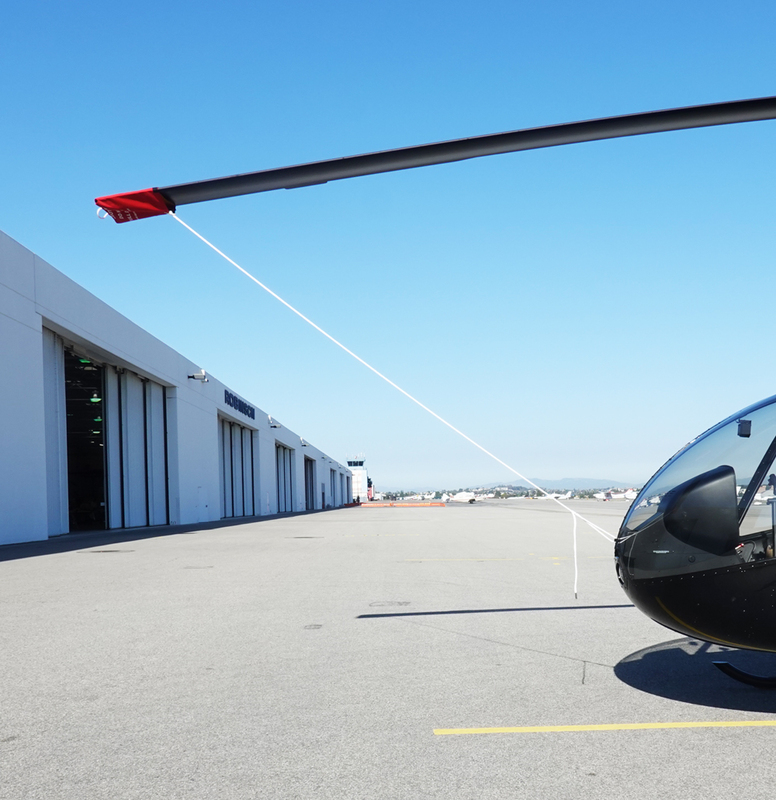 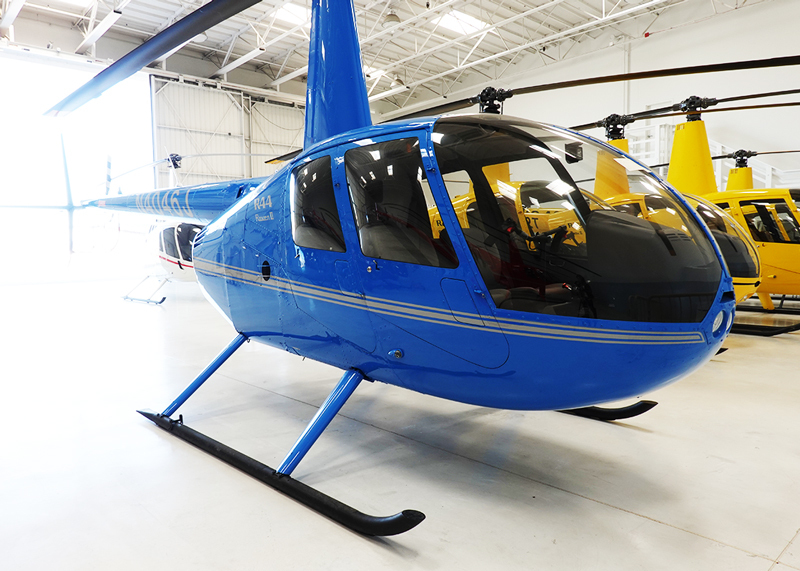 R44s have a two-bladed rotor system, T-bar cyclic and the latest in Robinson technology including streamlined instrument panels and crashworthy bladder fuel tanks. 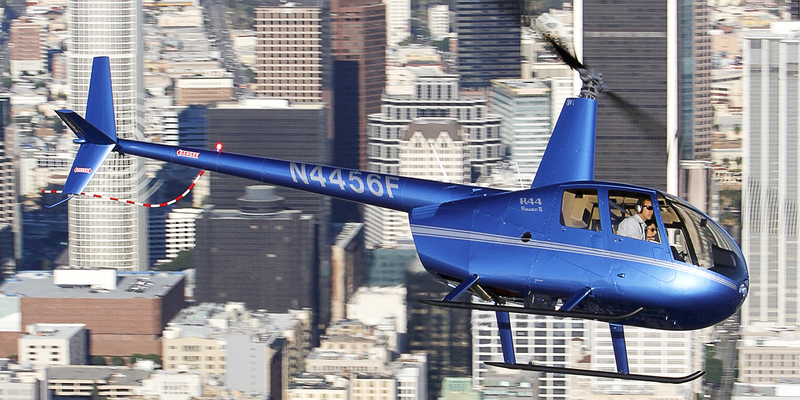 The R44’s aerodynamic fuselage optimizes airspeed and fuel economy. 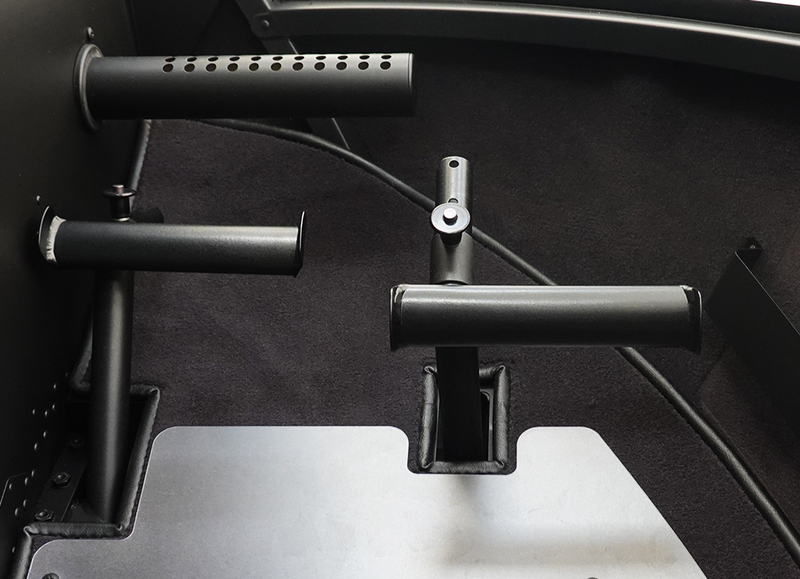 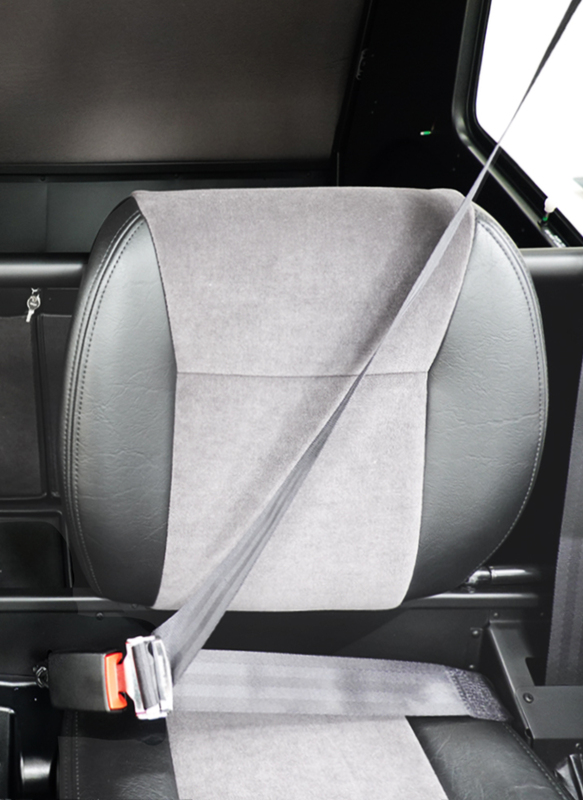 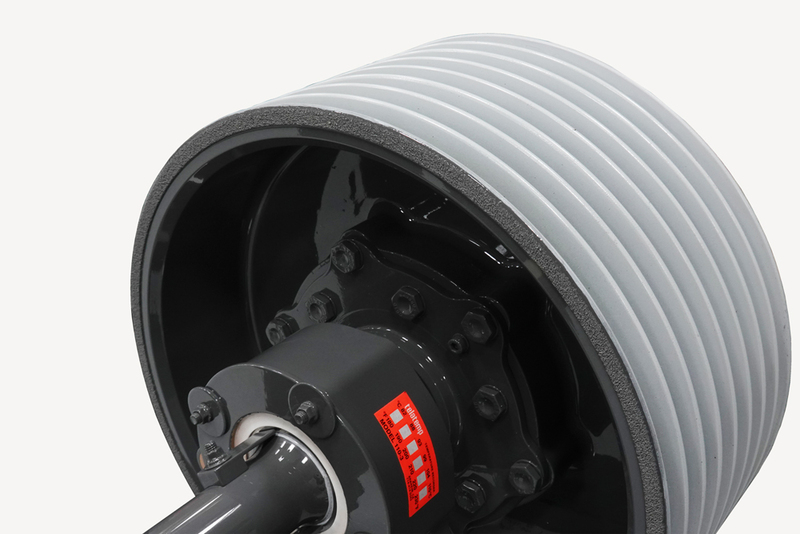 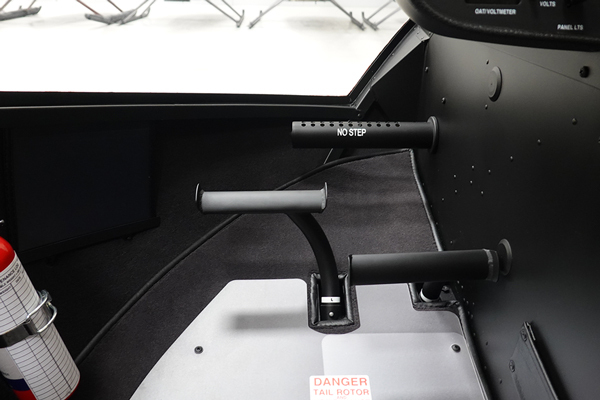 Hydraulic controls eliminate feedback forces and provide responsive handling. 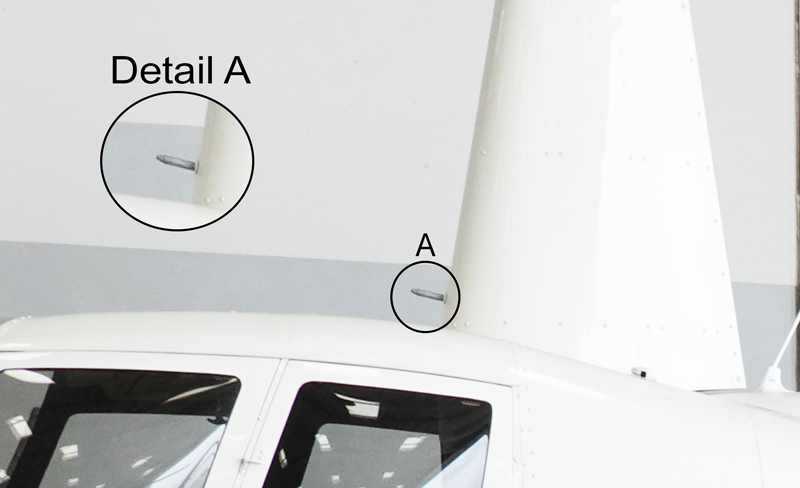 A low tail-rotor tip speed, newly designed muffler and large cambered tail reduce flyover noise. 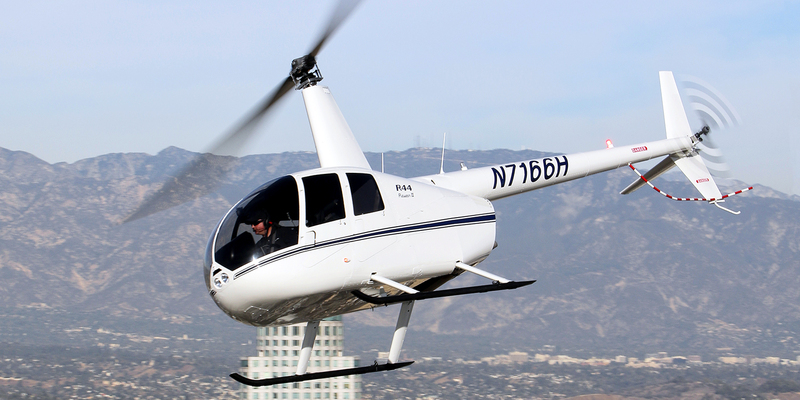 Raven II and Clipper II helicopters are powered by Lycoming’s IO-540 fuel injected engine. 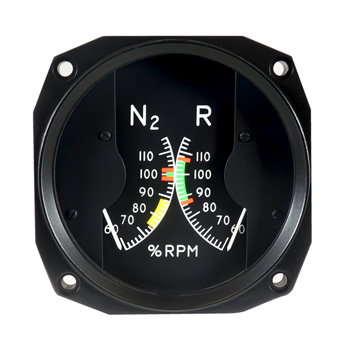 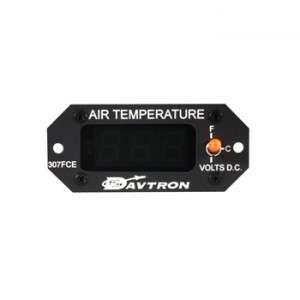 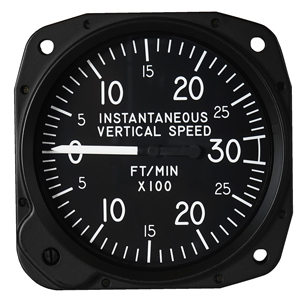 The IO-540 delivers better altitude performance, increased payload and eliminates the need for carburetor heat. 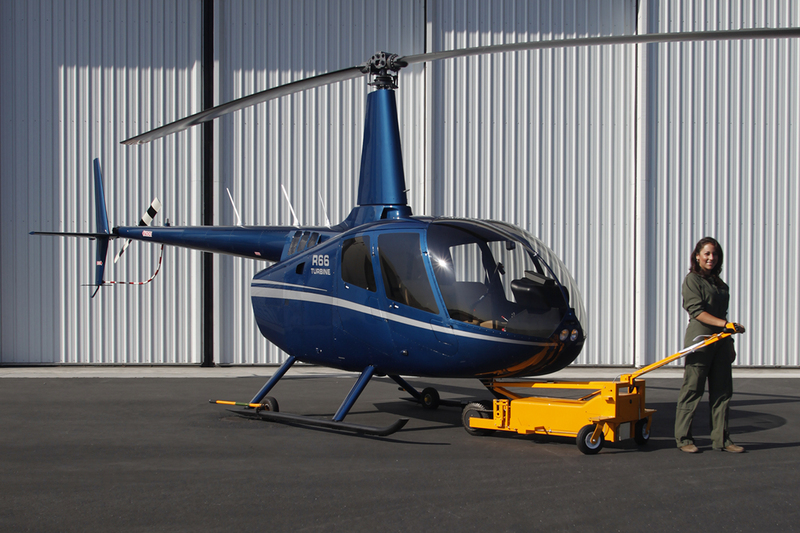 The MT950 Ground Handling Cart is a self-contained tug designed for use with the R22 (S/N 2500 and on), R44 (including the R22 Mariner and the R44 Clipper, Newscopter, and Police Helicopter), and R66 helicopters (including Police helicopter). 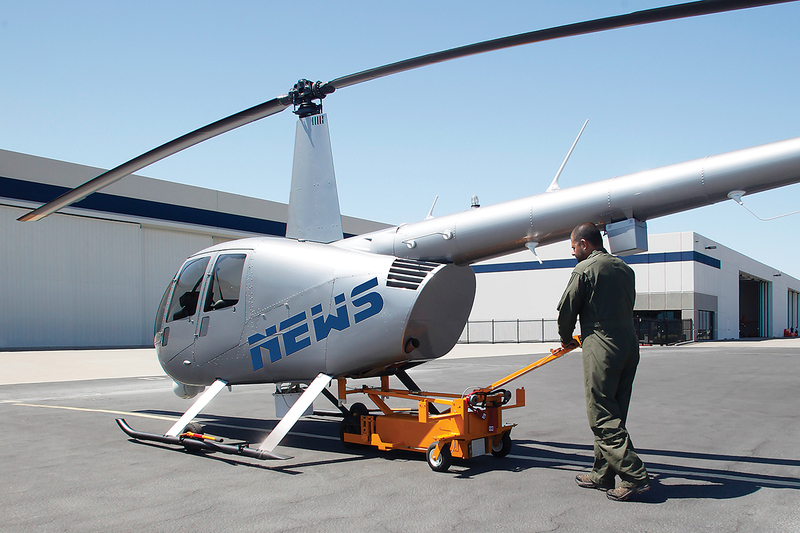 The ground handling cart allows a single operator to easily move the helicopter on a smooth hard surface. 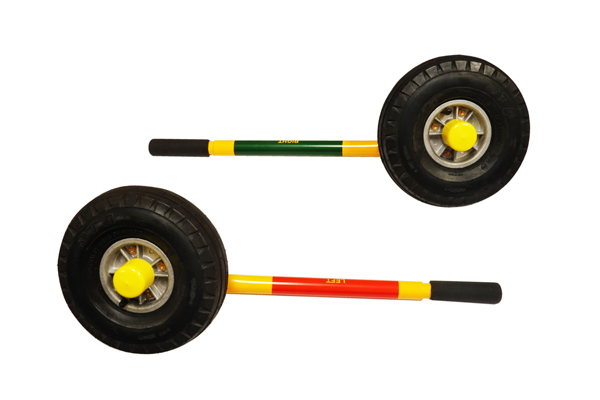 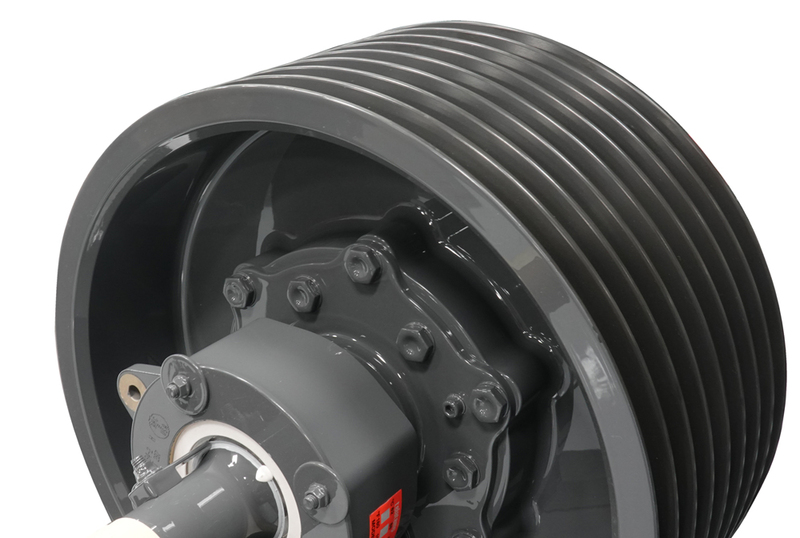 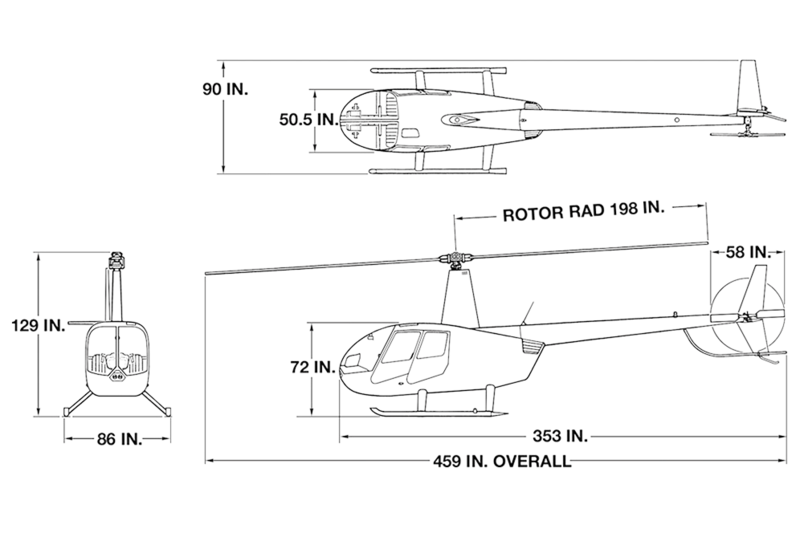 To use, the operator lifts the helicopter at either the ground handling ball or the rear cross tube, installs the ground handling wheels, and pushes or pulls the helicopter to the desired location. 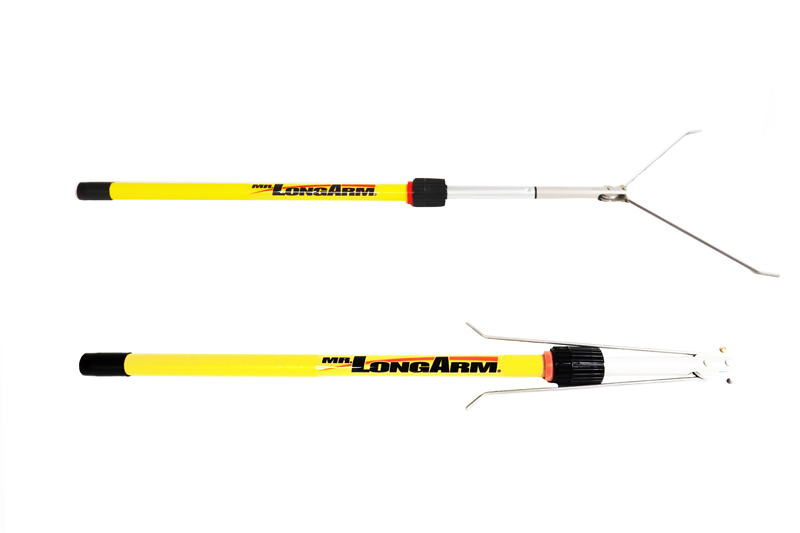 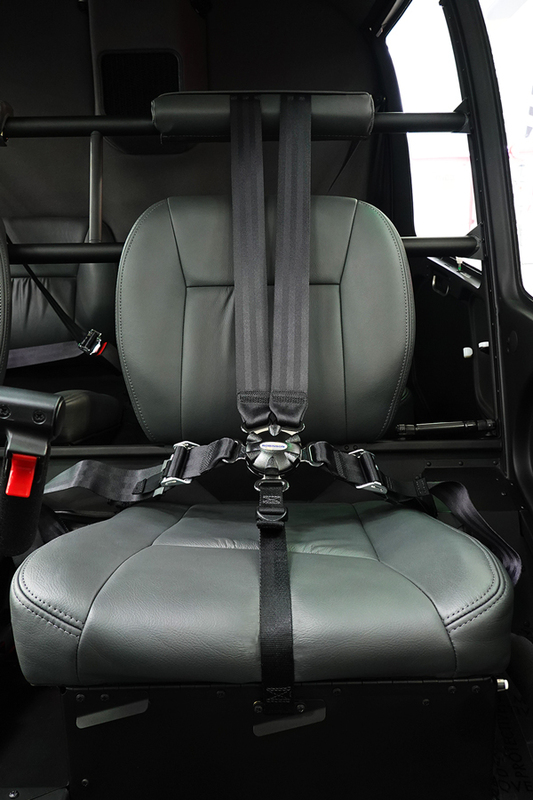 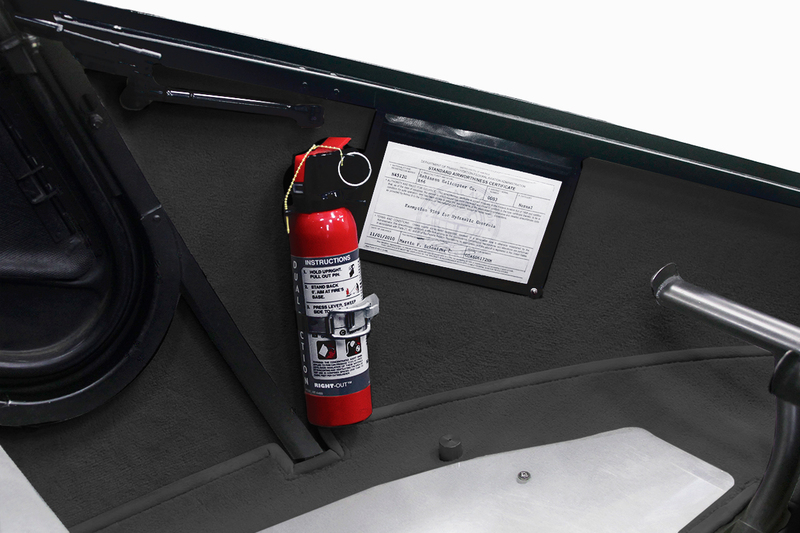 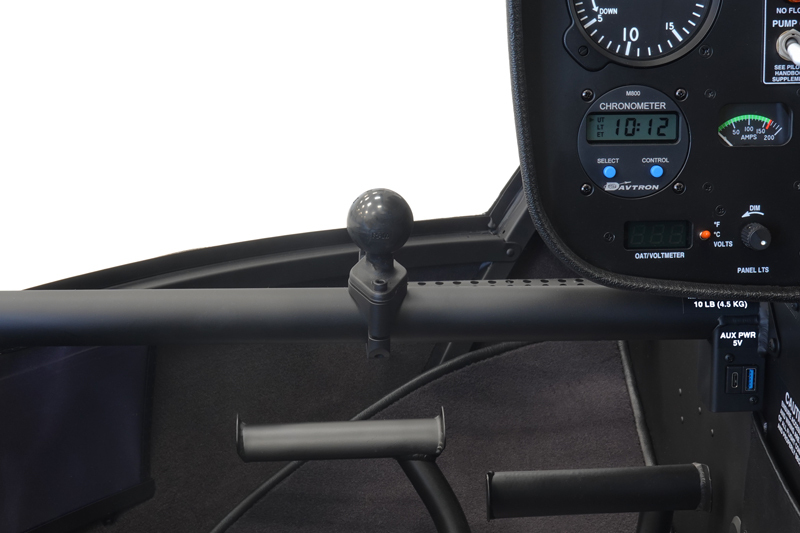 MT950-3 Rear Lift Kit consists of four detachable accessory arms required for towing Mariners, Clippers with utility floats, Newscopters, and Police helicopters. 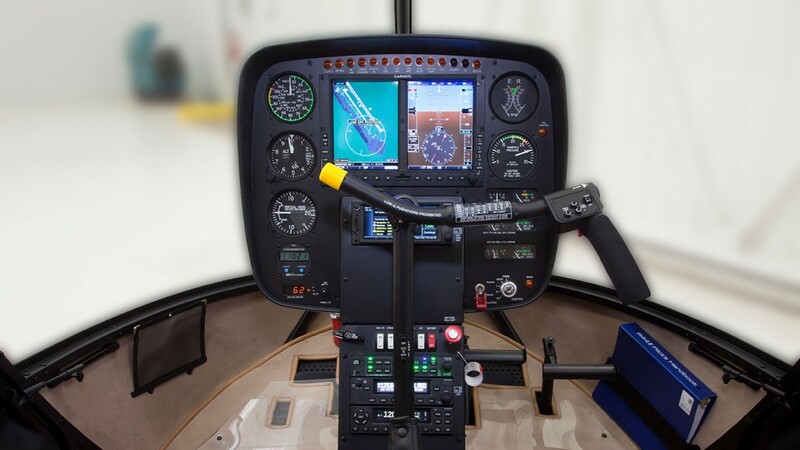 The GDU 700L TXi is a 7-inch display installed in Robinson’s new compact console with room beneath for any Garmin GTN 6xx. 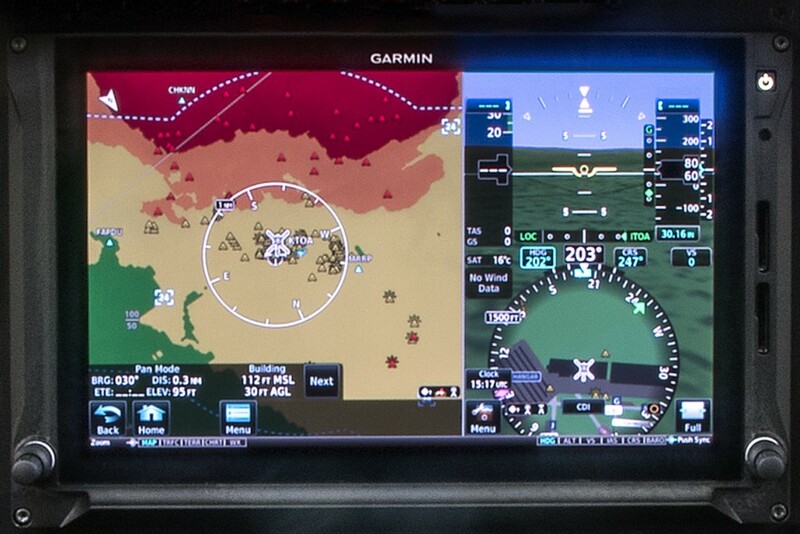 The new landscape-oriented display was designed specifically for Robinson and allows the pilot to switch between a full-screen PFD or full-screen moving map. 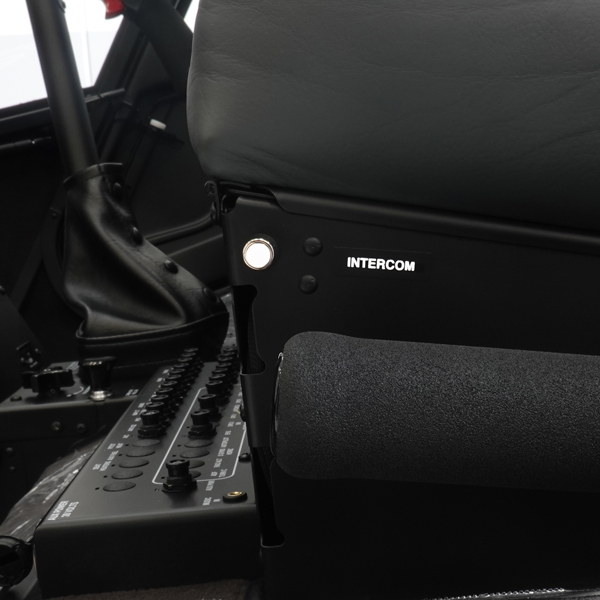 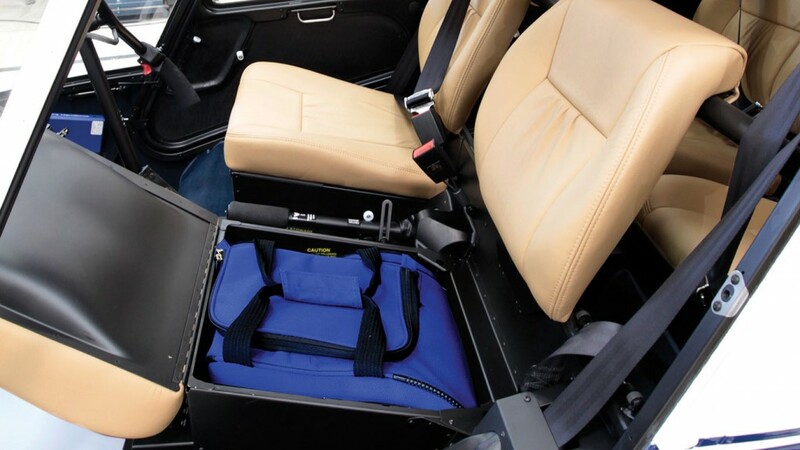 The compact console configuration eliminates the need for a separate GTN GPS console in front of the pilot. 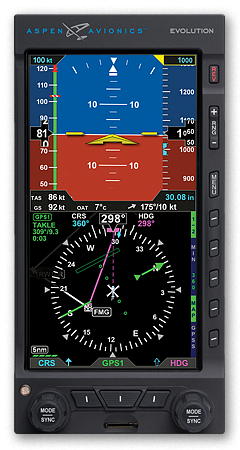 The TXi display supports the same optional equipment interfaces (such as XM weather data and radar altimeter) as the non-touchscreen G500H display. 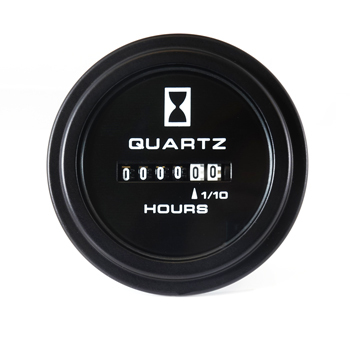 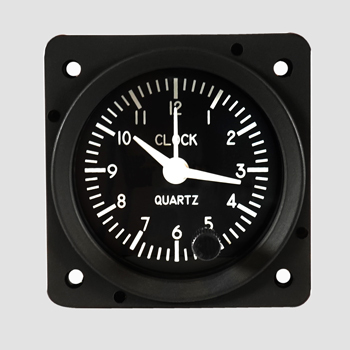 The display also enhances the visibility of the optional Synthetic Vision. 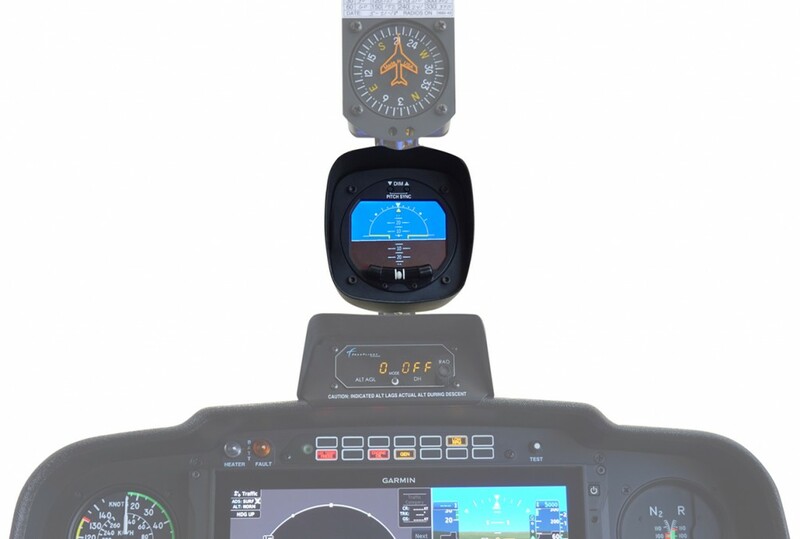 The GDU (Garmin Display Unit) 1060 TXi is a 10.6-inch display installed in Robinson’s large G500H console with room beneath for any Garmin GTN 6xx/7xx and Genesys SAS/Autopilot. 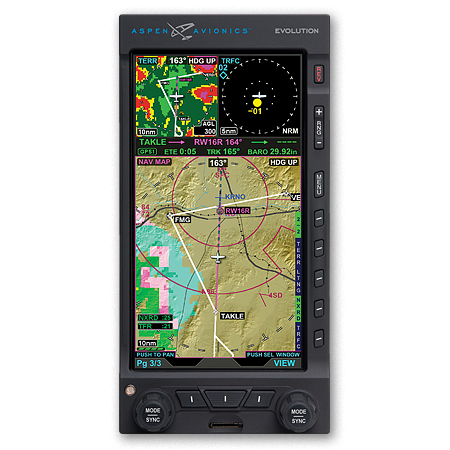 The 1060 TXi supports the same optional equipment interfaces (such as XM weather data and radar altimeter) as the non-touchscreen G500H display. The display also enhances the visibility of the optional Synthetic Vision. 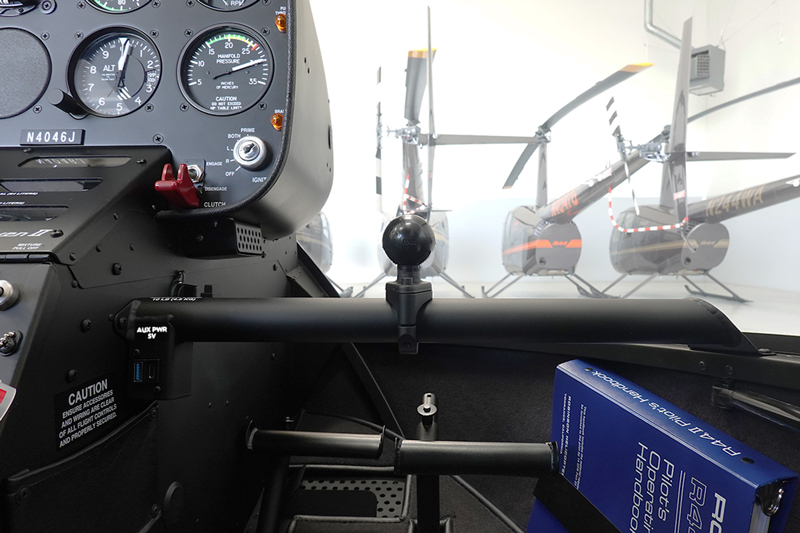 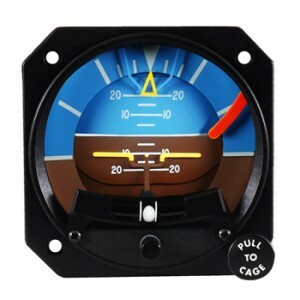 The HeliSAS autopilot was developed specifically for light helicopters. 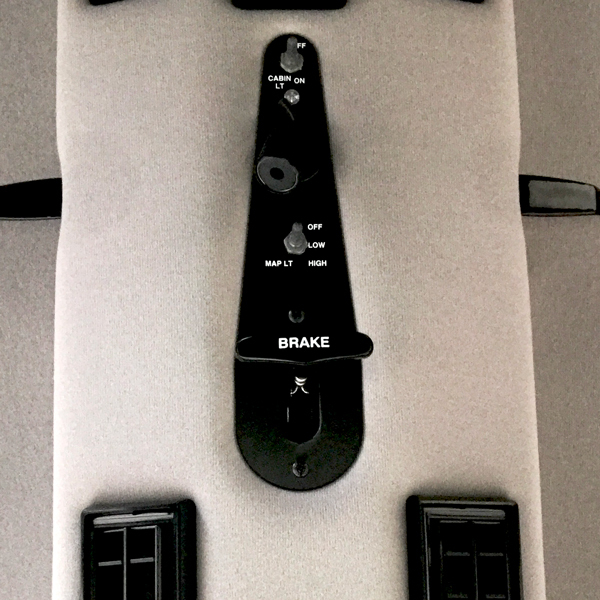 In its primary mode, the autopilot functions as a stability augmentation system by applying corrective inputs to the cyclic in order to maintain fixed pitch and roll attitude. Only light force on the cyclic is required to override or “fly through” the system. 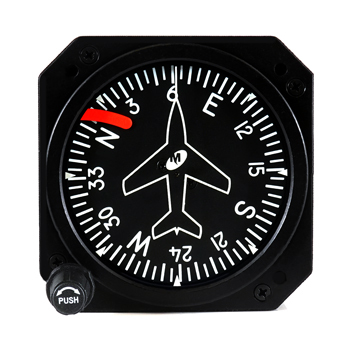 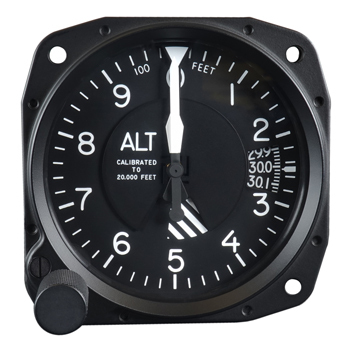 Additional autopilot modes include heading hold, altitude hold, navigation signal tracking (VOR or GPS) and approach navigation (including vertical guidance). 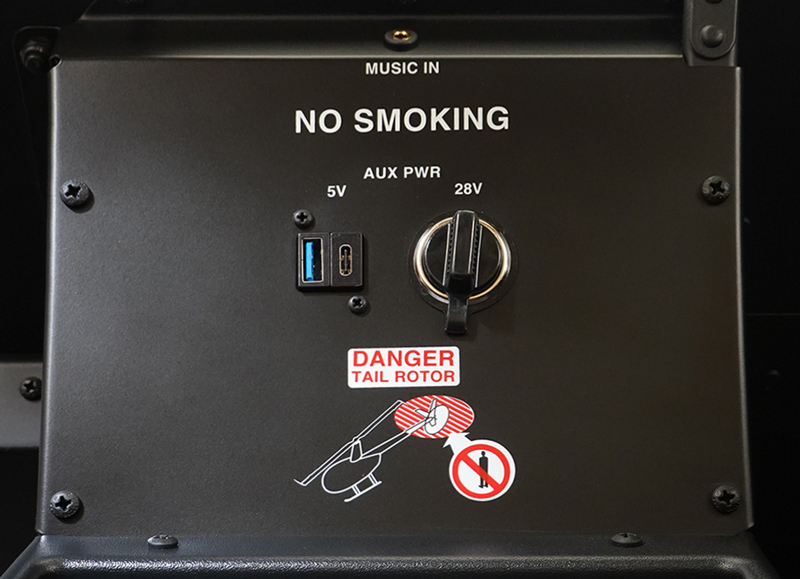 The autopilot does not provide collective or pedal inputs. 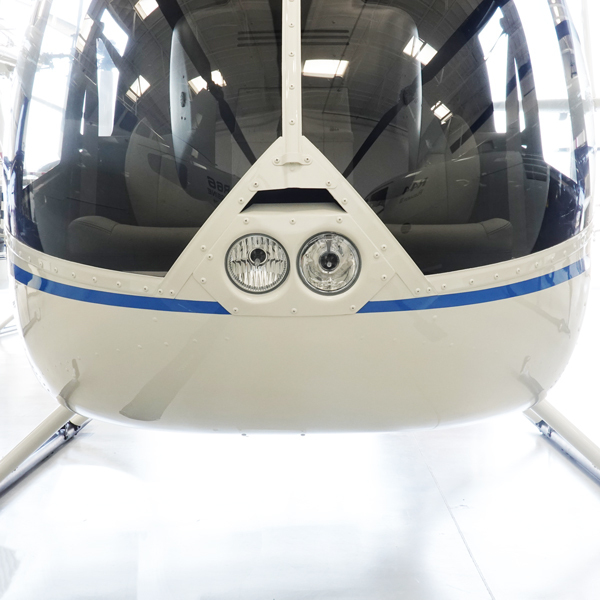 Designed to make situational orientation easier, SVT uses sophisticated graphics to create a visual topographic landscape. The resulting 3-D display provides a lifelike depiction of terrain, airports, obstacles and traffic — all shown in relative proximity to the aircraft. The ChartView Enablement card is a one-time-use secure data card that unlocks the ChartView feature on Garmin equipment. 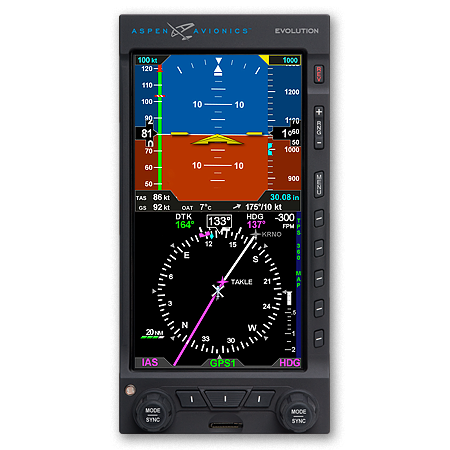 ChartView enables viewing of Jeppesen terminal procedures charts on GTN 7xx series avionics or on the MFD portion of the G500H display (separate cards required). 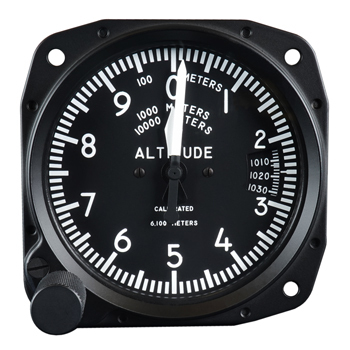 A chart subscription (from Jeppesen) is required to acquire and update chart databases once ChartView is unlocked. 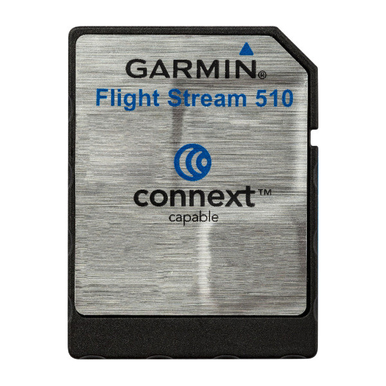 FlightCharts databases are presently only available for U.S, Canada, and Europe, but Garmin is working on expanding coverage. 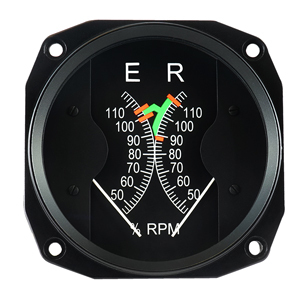 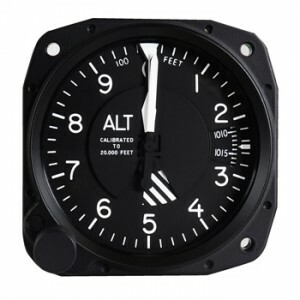 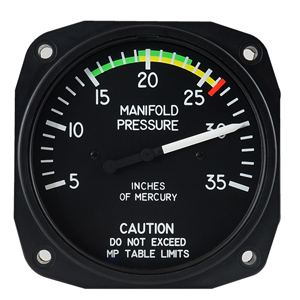 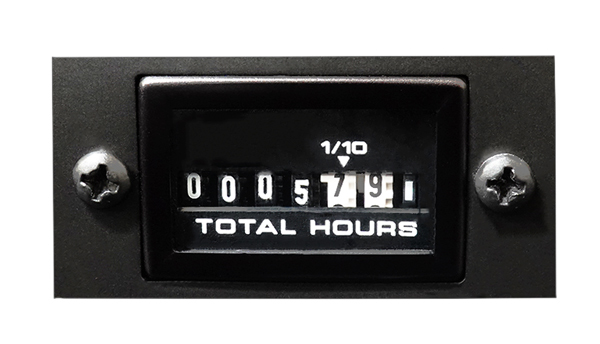 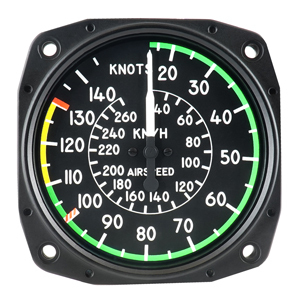 The Evolution 500H Multi-Function Display (MFD) is a glass extension to the EFD 1000H Primary Flight Display. 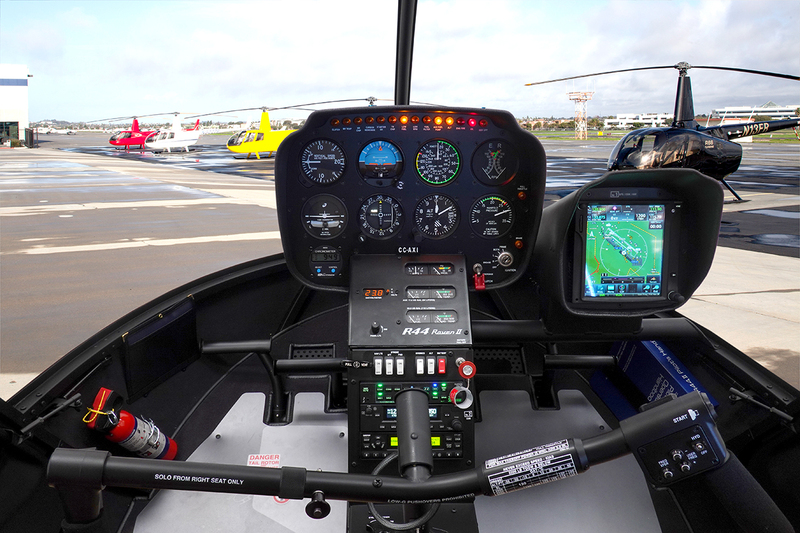 The MFD provides a second screen that is GPS driven offering moving map navigation and situational awareness. 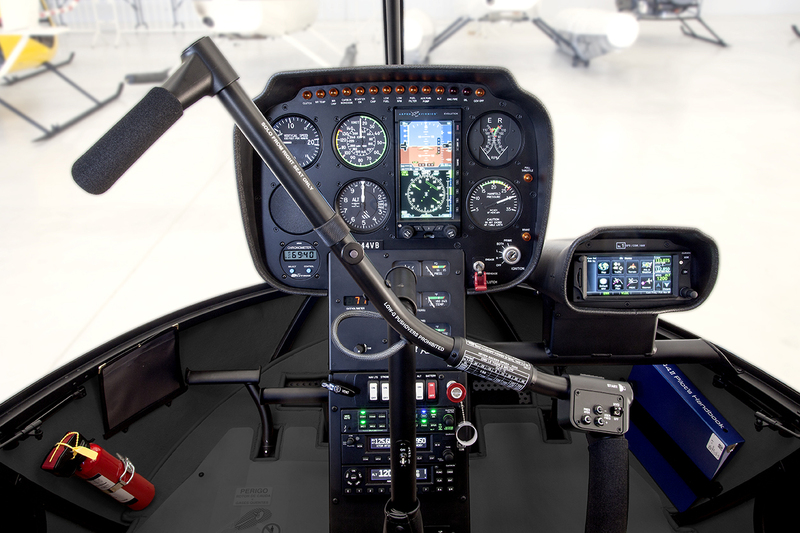 The first truly all-digital audio panel, the GMA 350H cintroduces a number of new technologies to the helicopter cockpit, including Telligence™ Voice Command, 3-D audio processing and advanced auto squelch. 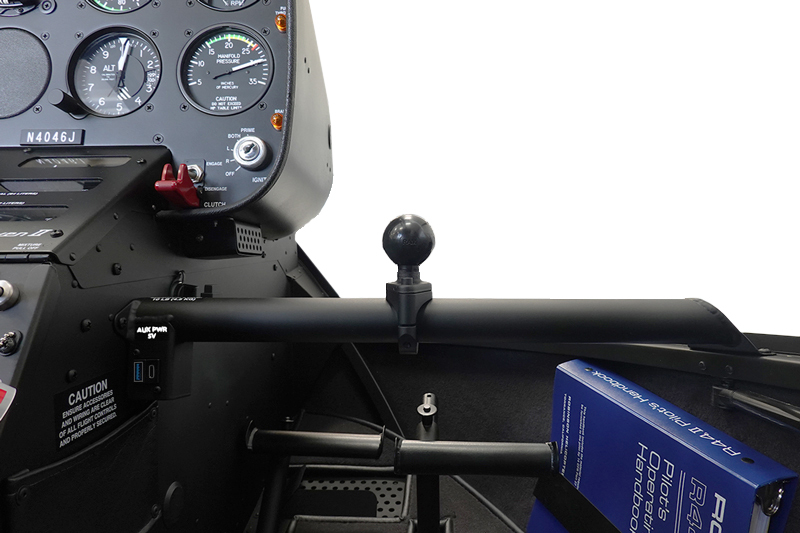 The GMA 350Hc offers all the technology of the GMA 350H audio panel and adds the convenience of Bluetooth® wireless connectivity with your mobile and compatible portable devices, so you can distribute music or telephone audio through your aircraft audio panel wirelessly. 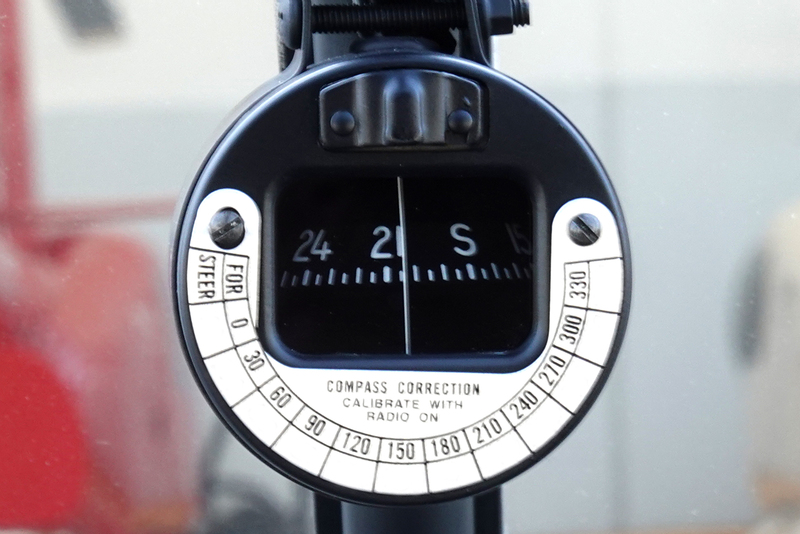 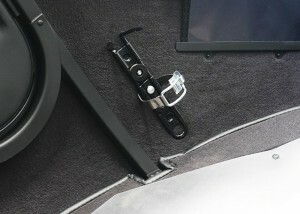 A GPS installed in the lower center console. 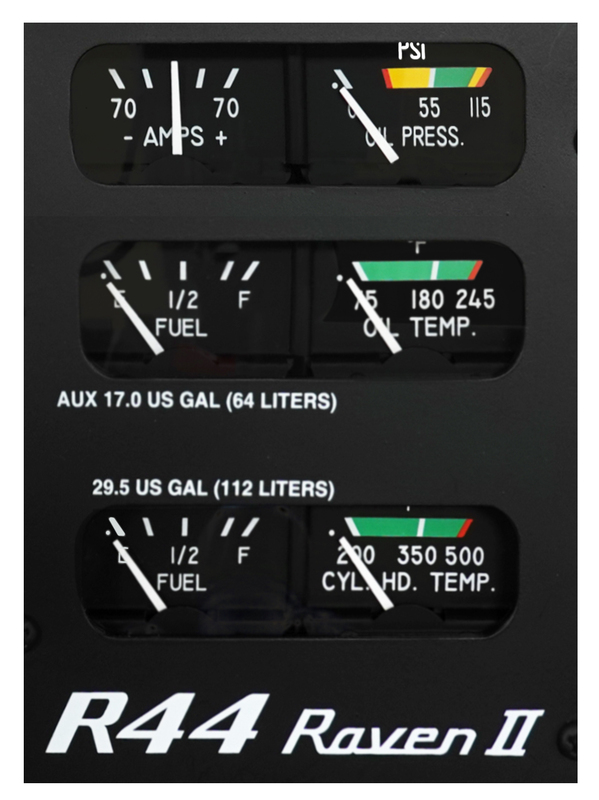 The 410 features a 4.8” high-resolution, touchscreen display with built in synthetic vision and knobs and buttons for heads-up control. 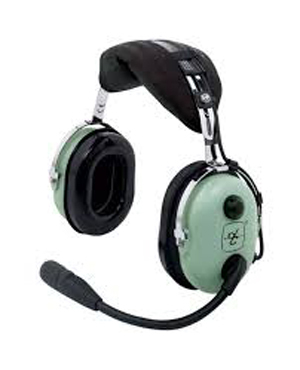 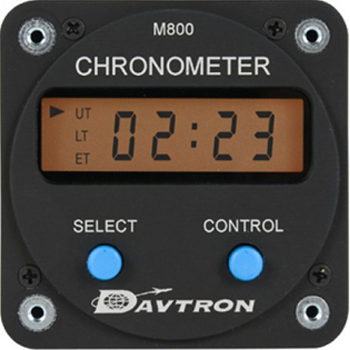 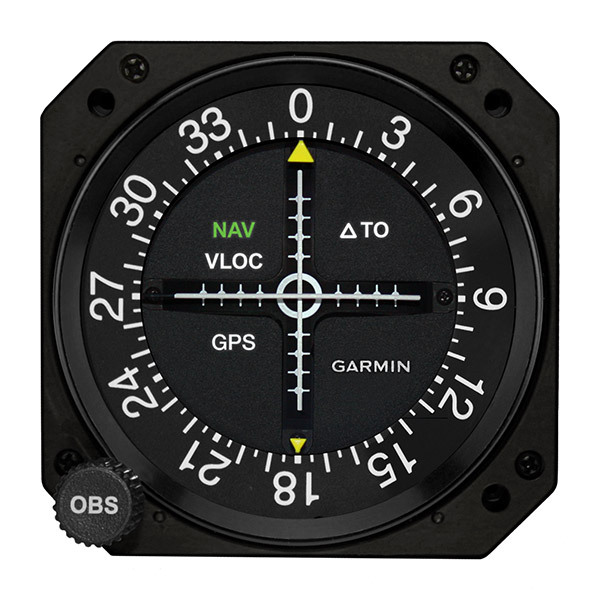 NAV may be added and requires a GMA 350Hc audio panel and an indicator (GI-106 CDI or Aspen Pro). 2.64” GPS touchscreen navigator with high-resolution display for enhanced situational awareness. 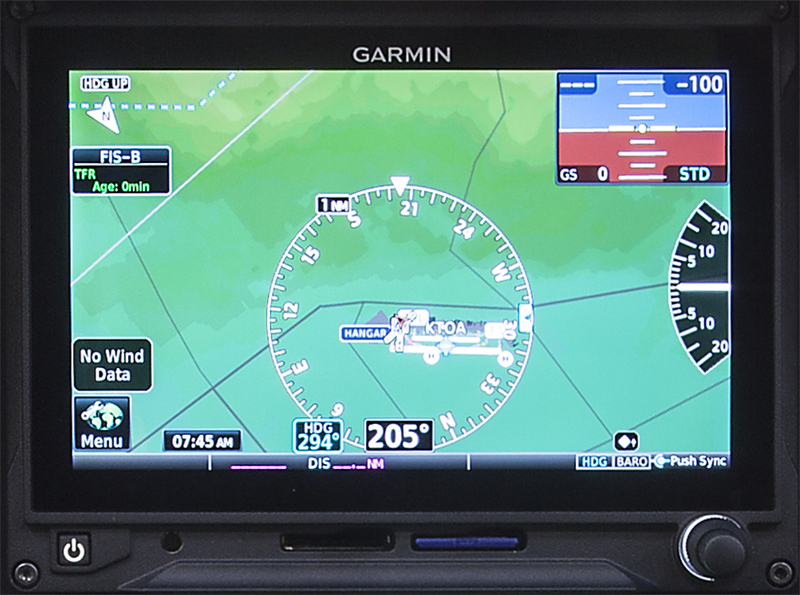 A 2.64” touchscreen system that combines GPS and COM functions. 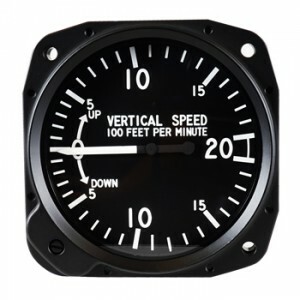 High resolution display provides enhanced situational awareness. 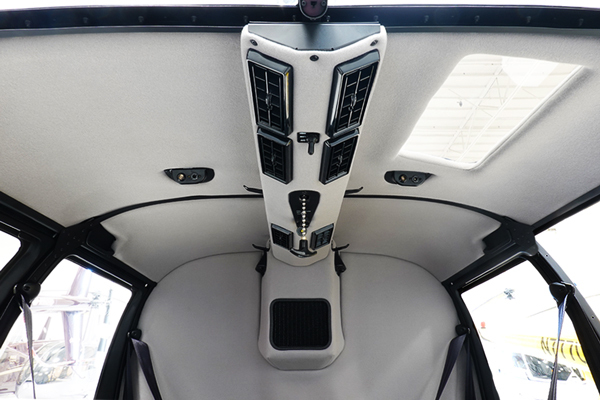 A 6.9” GPS touchscreen navigator with high-resolution display for enhanced situational awareness. A 6.9” touchscreen system that combines GPS, COM and NAV functions. 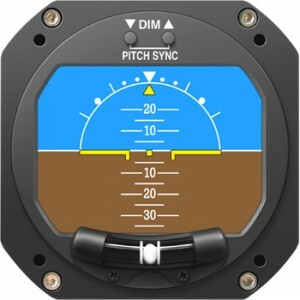 High-resolution display provides enhanced situational awareness. 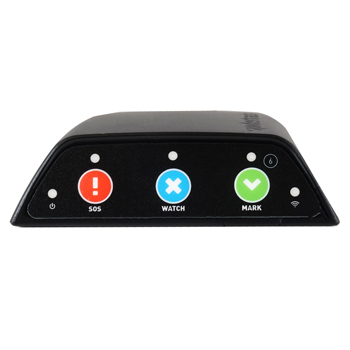 GPS 400W is a WAAS-certified GPS with color moving map and includes the popular features of the GNS 430W — minus the nav and comm. 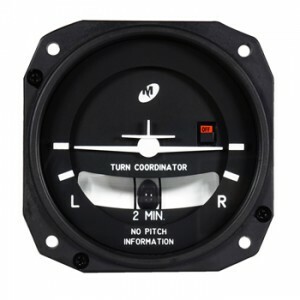 GPS 400W comes with built-in WAAS navigation capabilities. 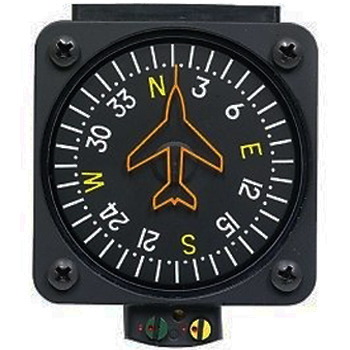 It is approved to fly LPV “glideslope” approaches without reference to ground-based navaids of any kind. 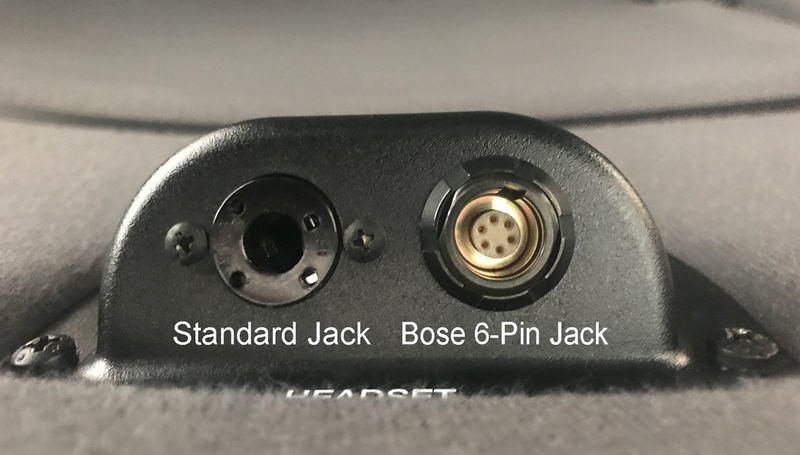 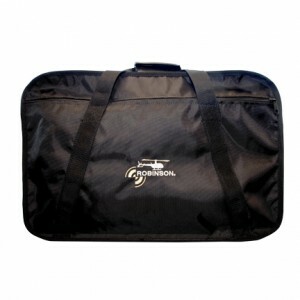 It features an advanced 15-channel receiver capable of 5 position updates per second. 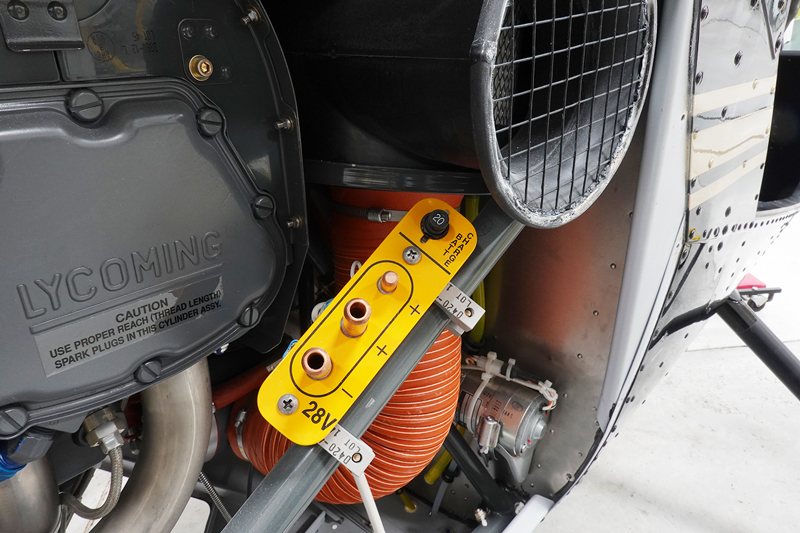 GPS 400W meets the stringent TSO C146a FAA standards for WAAS “sole means” navigation — providing vertical and lateral approach guidance into thousands of U.S. airports previously inaccessible in IFR conditions. GDL 69A SXM delivers SiriusXM satellite weather to your navigation display. 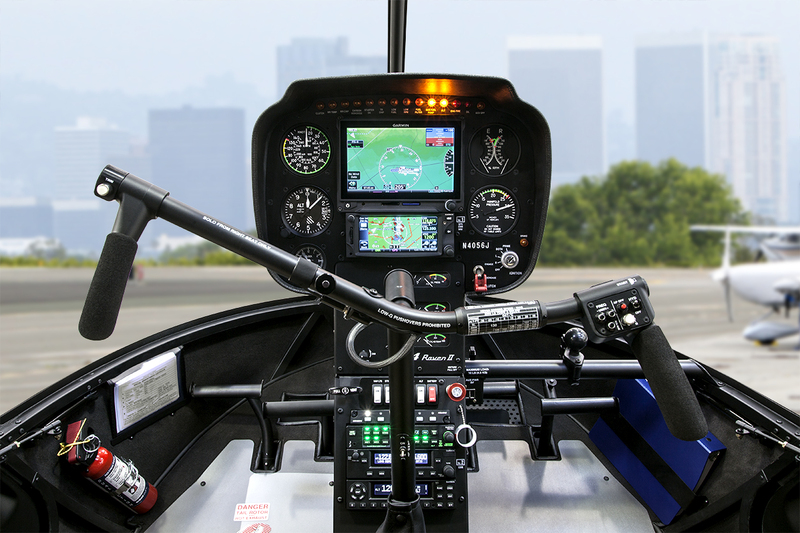 For audio entertainment in the cockpit, the sound-enabled GDL 69A SXM also provides SiriusXM Satellite Radio.